Kairat Akhmetov believes he is ‘up against the world’ when he battles Geje “Gravity” Eustaquio at ONE: Global Superheroes this weekend. It might seem like an interesting perspective, but the former ONE flyweight world champion will be stepping into Eustaquio’s territory when the two clash in the main event at the Mall of Asia Arena in Manila, Philippines. Akhmetov, who lost his ONE Flyweight World Championship to Adriano Moraes in August last year, is now seeking a path back to a ‘rubber match’ with Moraes now that the two athletes share one win each. To earn his right to face Moraes, though, the 30-year-old must defeat Geje Eustaquio – again. 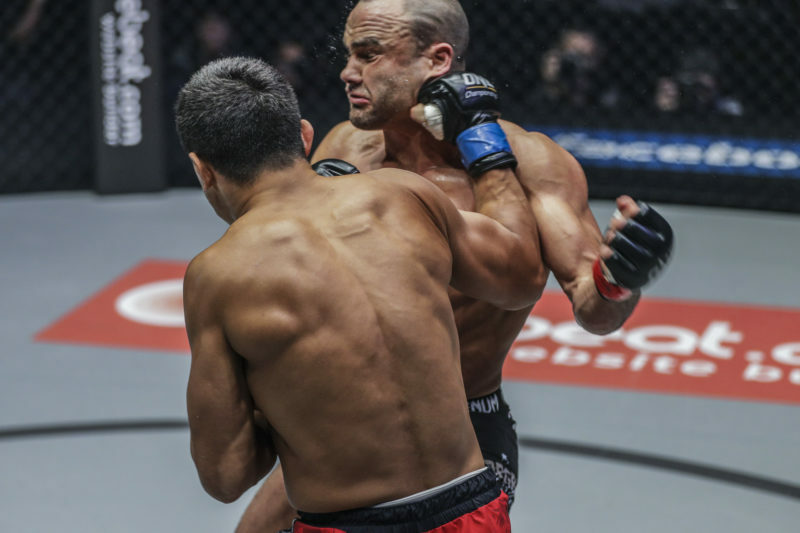 Akhmetov and Eustaquio previously headlined ONE: Total Victory in Singapore last year and it was Akhmetov who came away the victor, albeit by a controversial split decision. 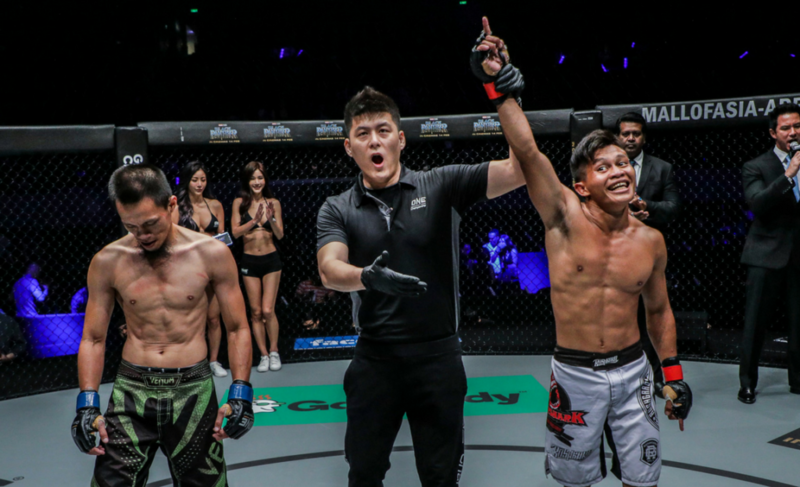 In the first round, Eustaquio appeared to have finished the fight via TKO when referee Yuji Shimada stepped in to halt the contest. 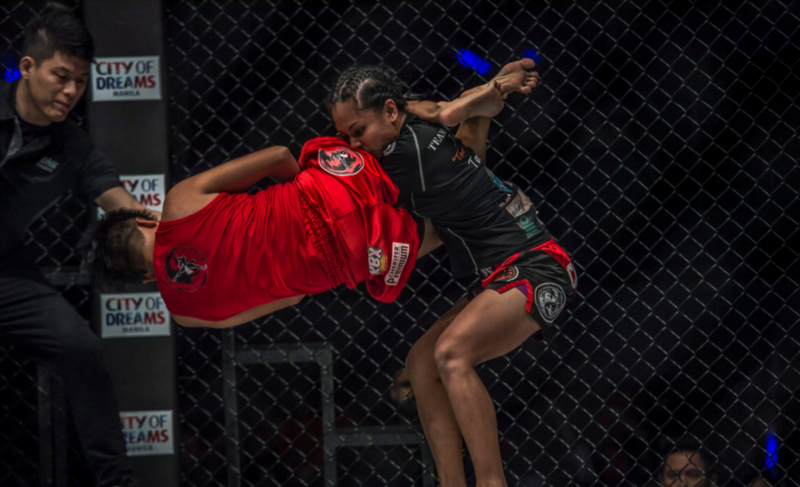 However, Shimada instead allowed Akhmetov time to recover from the up-kicks (which are legal in ONE Championship) before continuing the contest. Akhmetov would then use his wrestling to control the pace of the fight and eventually do enough for a split decision victory. 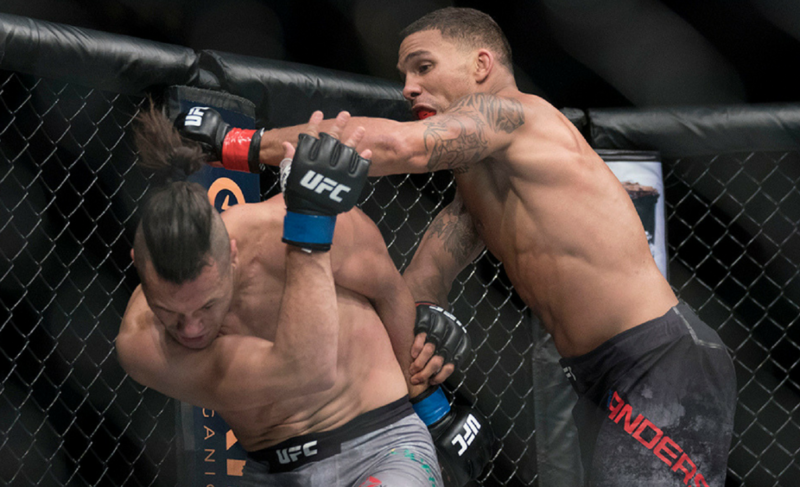 Now the two are scheduled for a rematch in Manila, but this time the ONE Interim Flyweight World Championship is on the line. With a win over Geje Eustaquio, Kairat Akhmetov would move to 25-1 as a professional mixed martial artist and lock in a date with Adriano Moraes sometime this year. Geje Eustaquio and Kairat Akhmetov will headline ONE Championship’s return to Manila, Philippines, this weekend on Friday, 26 January, at the Mall of Asia Arena.